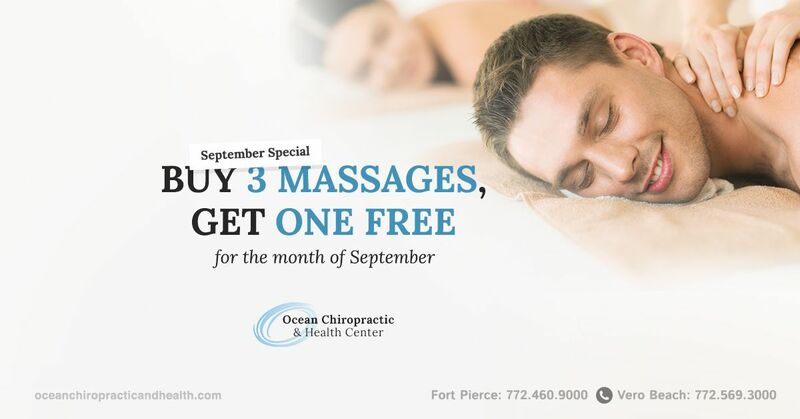 Ocean Chiropractic and Health Center located in Fort Pierce understands that choosing the right chiropractor is a complex decision. 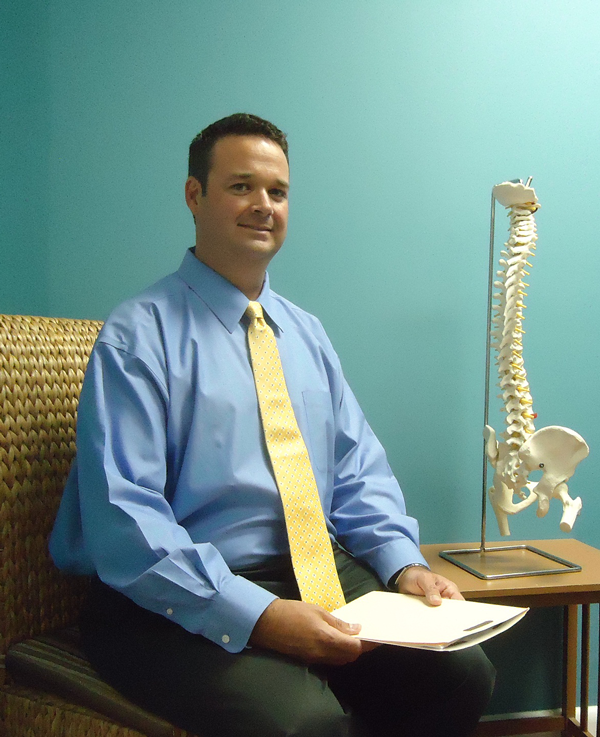 The doctors, staff, and therapists at Ocean Chiropractic and Health Center want you to be educated on the history of chiropractic, what chiropractic is and how chiropractor care an help you in keeping your spine aligned with chiropractic adjustments. The roots of chiropractic care can be traced backed to the beginning of recorded time. Recordings from both China and Greece written in respectively 2700 B.C. and 1500 B.C., mention chiropractic adjustment care and the movement of the lower extremities to ease lower back pain. The Greek physician, Hippocrates, published documents detailing the importance of chiropractic care. In one of his writings, he declares, “Get knowledge of the spine, for this is the requisite for many diseases”. In the United States, the practice of spinal manipulation started gaining momentum in the late nineteenth century. In 1895, Daniel David Palmer is credited with founding the Chiropractic profession in Davenport, Iowa. Palmer was well versed in the medical journals of his time and had knowledge of the developments that were occurring throughout the world regarding anatomy and physiology. In 1897, Daniel David Palmer went on to begin the Palmer School of Chiropractic, which has continued to be one of the most prominent chiropractic colleges in the nation. Today, chiropractic care has gained worldwide recognition. A continuing recognition and respect for the chiropractic profession in the United States has led to growing support for chiropractic care all over the world. The 1993 Manga study published in Canada investigated the cost-effectiveness of chiropractic care. The results of this study concluded that chiropractic care would save hundreds of millions of dollars annually with regard to work disability payments and direct health care costs. Doctors of chiropractic have become pioneers in the field of non-invasive chiropractic care promoting science-based approaches to a variety of ailments. A continuing dedication to chiropractic research could lead to even more discoveries in the possibility of preventing and combating maladies in the future.